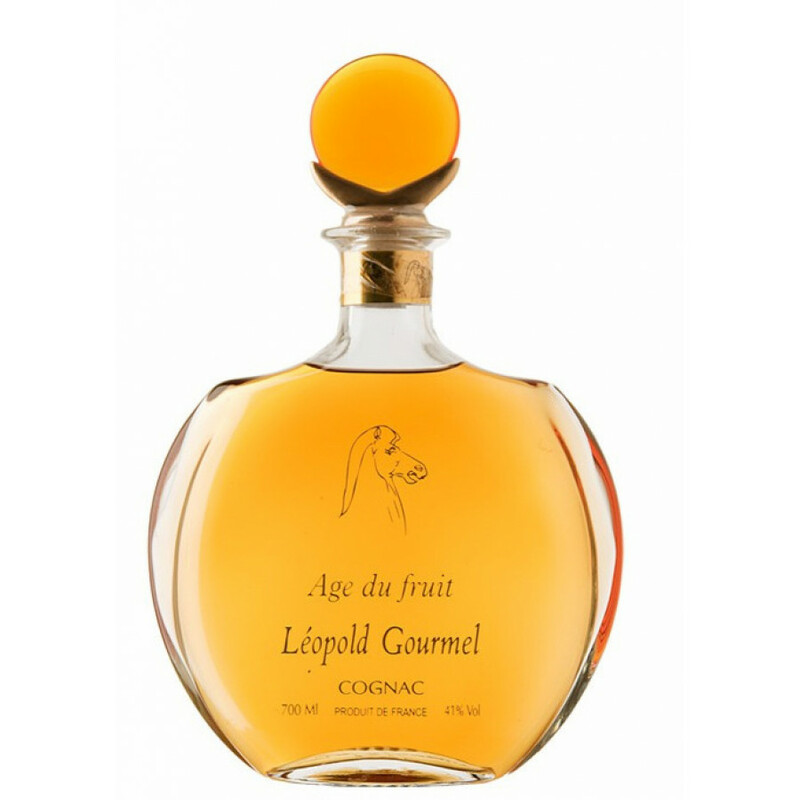 This edition of Leopold Gourmel's XO Age du Fruit Cognac comes in a beautiful crystal decanter. 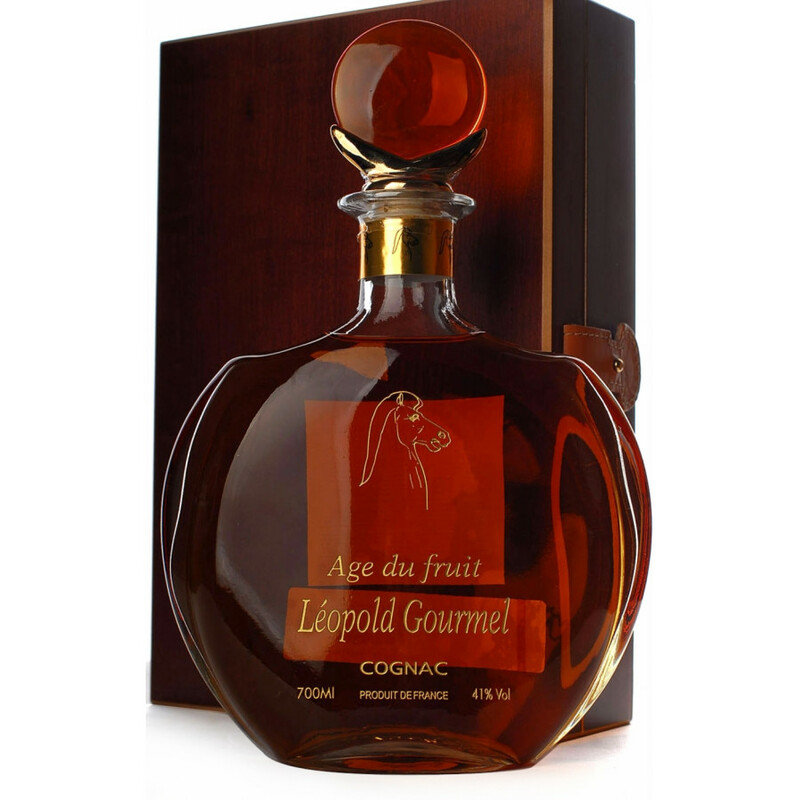 The Léopold Gourmel XO Age du Fruit 10 Carat Cognac is an old XO Fin Bois Cognac. At 41 % ABV. It matches well after white wines, after white meat or fish - or even Asian kitchen. The Age Du Fruit is produed without additives, aged in un-toasted French oak casks; never chill filtered - and certainly no artifial wood notes, and not caramelised. French Wine review, september 2006: "Nice and well balanced".